When you are looking for a way to make sure that your bait is as colorful as the stories you bring home, you'll find that the best bait to bring along, whether it's the real deal or a faithful copy, is the damselfly. 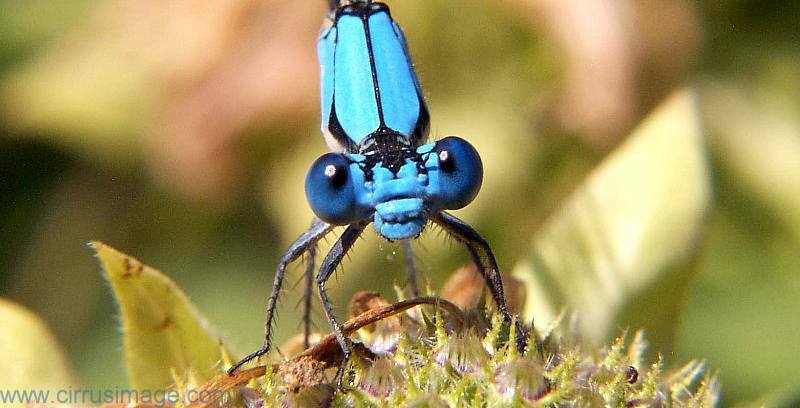 These bright insects look a lot like dragonflies, but they are typically smaller. Despite their small size, many fishermen think of these bugs as quite mighty when they are talking about the fish that they have caught with them, and if you have an interest in using these insects to bring home some beautiful specimens, you should learn a little bit about them. There are several ways to distinguish between a damsel and a dragonfly, even if they look quite similar at first glance. The ladies (the damsels), as mentioned above, are usually a bit smaller, but what do you do when you don't have a handy dragon (the "gentlemen") along for comparison? Note that the wings on damsels are tucked along the body when it is at rest, instead of being held perpendicular to their body, the way that a dragon's is. You'll also find that all four wings of the damsel are more or less identical, while on a dragon, the wings nearest to the tail will broaden at the base. Damsels are not as powerful in flight and most tellingly, that their eyes are separated. A female damselfly will start off its life cycle by laying her eggs in water. Sometimes, the eggs will be clumped onto underwater plants or they may even be laid in trees that have water-filled cavities. When they emerge, the nymphs are quite hungry, and they are carnivorous. 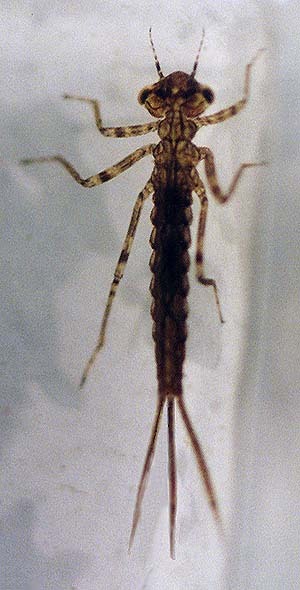 The damsels are often encouraged due to the fact that they will eat mosquito larvae if given a chance, as well as daphnia and other water bugs. They are quite versatile and not at all fussy about what they eat, leading people to breed them easily. 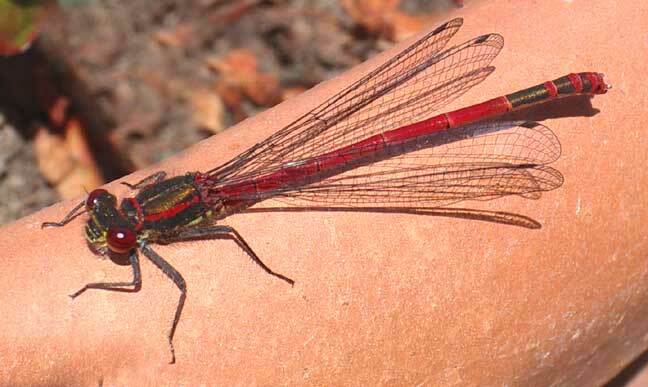 When a damsel has molted several times, the winged adult will take to the air and start eating flying insects. They continue to eat mosquitoes, and they will also eat flies, and in some cases, even spiders. They are found in a wide variety of areas, and they are quite prolific. They can easily be used as bait, whether you use live or a facsimile, and you'll find that they can help you land some truly beautiful fish! Click here for al list of the most popular fly patterns from around the U.S.